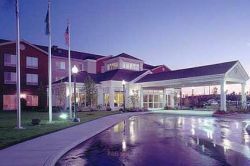 Hilton Garden Inn Spokane Airport is conveniently located one mile north of the Spokane International Airport along Hwy. 2 in West Spokane. This two-time Inn of the Year winner prides itself on providing the best service and best accommodations to every guest. 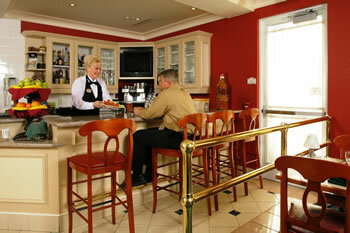 Enjoy the full service Great American Grill® Restaurant and the Pavilion Lounge for local cuisine and spirits. The Hilton Garden Inn Spokane Airport provides a wide variety of amenities that are well suited to the business or leisure traveler. 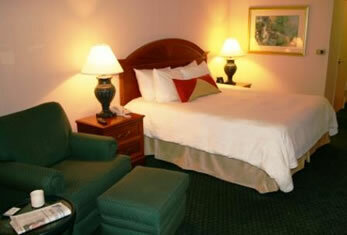 When visiting Spokane, WA be sure to stay at Spokane’s only Hilton Garden Inn! 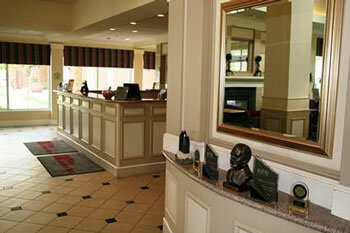 The Great American Grill and The Pavilion Lounge serve freshly prepared food daily! 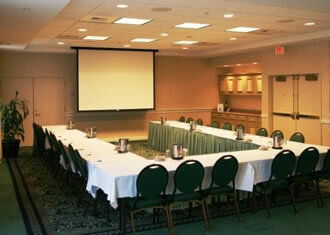 Location: Hilton Garden Inn Spokane Airport Hotel is only one mile from the airport. 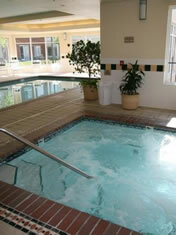 The hotel is just 3 miles west of I-90 with excellent access to downtown and Fairchild Air Force Base both only 5 miles away. FREE park 'n fly with one night's stay!